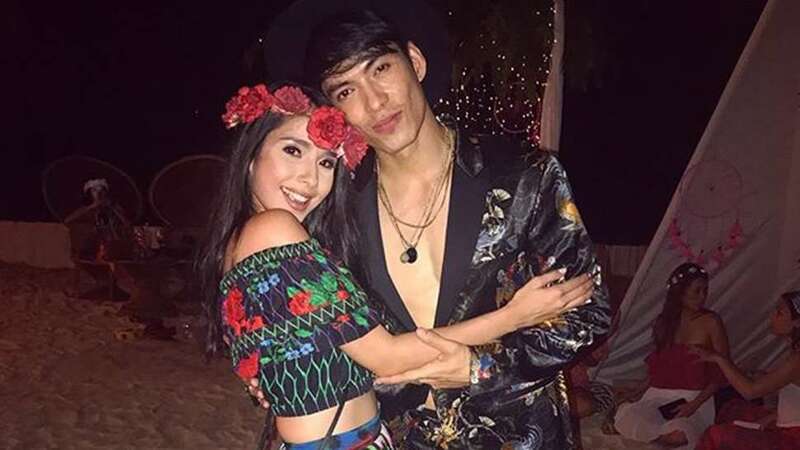 While many think that Maxene Magalona and Rob Mananquil officially tied the knot in a beach wedding, it turns out that the couple were actually married before their Boracay festivities! 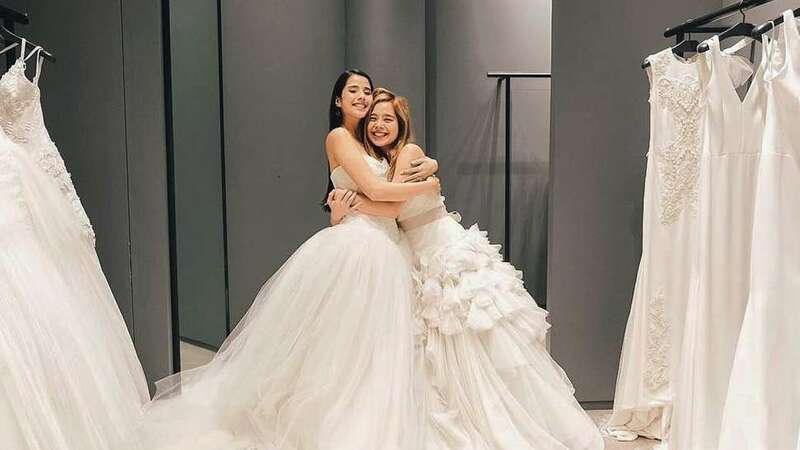 The bride's sister, Saab Magalona-Bacarro reveals in an Instagram post that Maxene and Rob wed last January 8 in a private church ceremony together with their families. And, of course, the fashionable couple got hitched in the most stylish outfits! Both of them were seen draping matchy moto jackets on their shoulders—a black one for Rob and white for Maxx. Rob went for a playful print on print black and white outfit, wearing a spotted dress shirt under his check blazer and pantsuit. Meanwhile, Maxene subdues Rob's bold ensemble with a strapless white dress accented with a statement bow. Like the groom, Max adds edge to her delicate dress by adding a cropped white moto jacket. 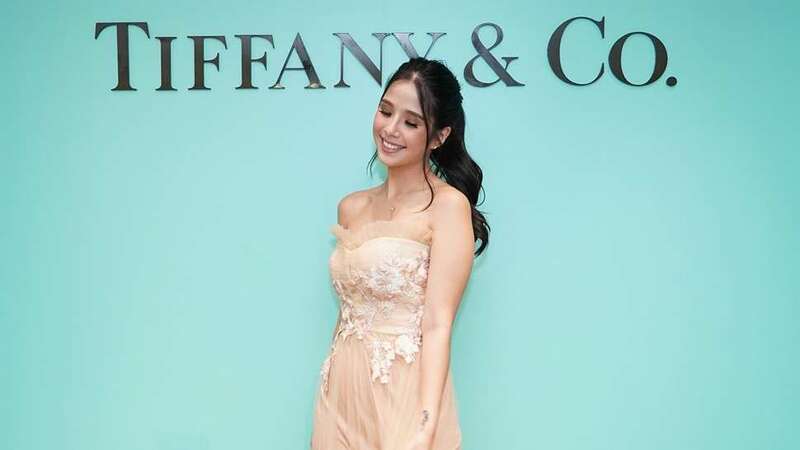 The bride finished off her look with a pair of silver T-strap heels that helped elongate her frame and at the same time, added some glamour to her minimal look. Congratulations again, Rob and Maxx!